I get the same error if I try to install anything else. As you execute the command, you can find the extracted folder in your home directory. Right click on folder name xdman-setup and select Open in terminal. 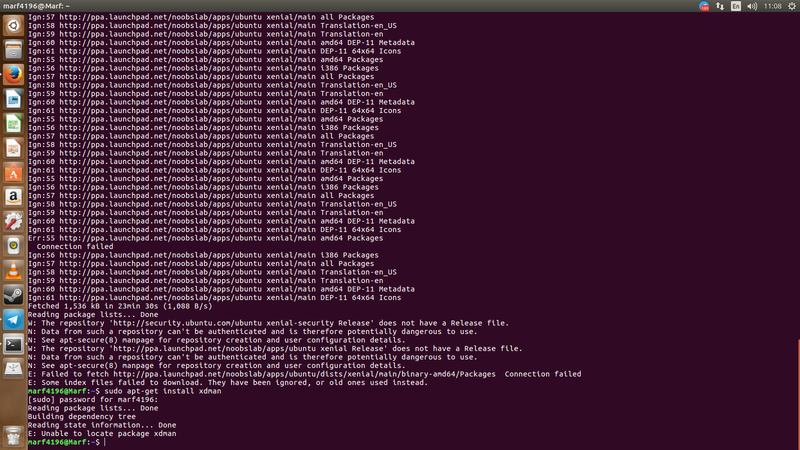 Once you open the folder in terminal, simply enter - sudo ./install.sh to execute the script as root. Once done, you can run xdman either from the start menu or you can also type xdman in the terminal. As soon as you start, it will ask you to choose your browser to help you install add-on for xdman. Just follow in the process and you will then be able to download videos at ease.